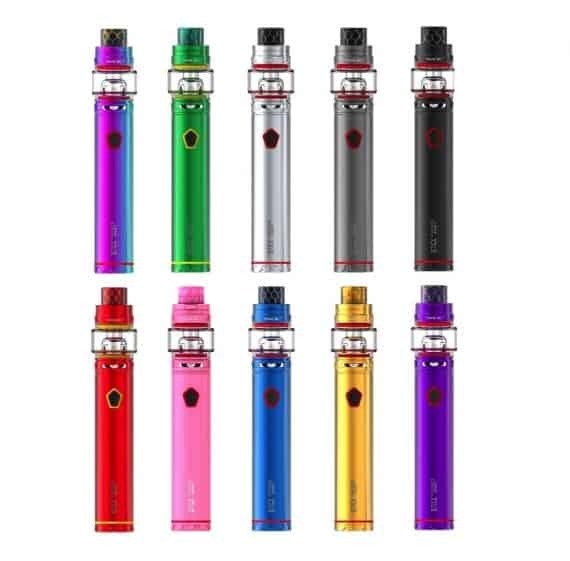 100% Authentic Smok Stick Baby Prince Kit. 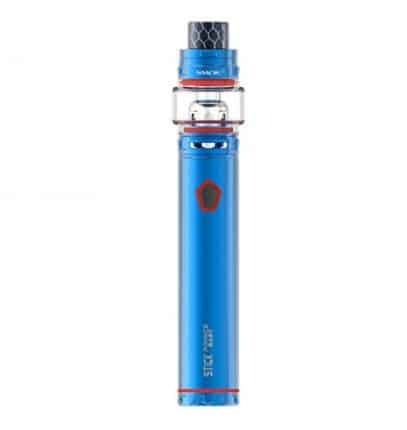 The newest installment in the Smok Pen Style series. The Baby Prince Stick is an affordable 2000mAh battery starter kit, that comes perfectly paired with the improved Baby Stick Mod and the new Smok Baby Prince tank. 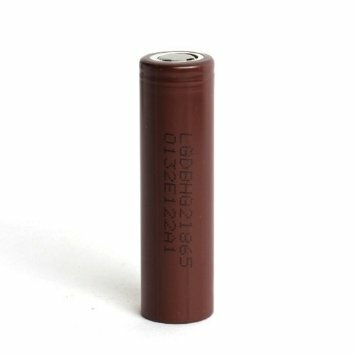 The mod has a 2000mAh internal battery that can be charged hassle-free with a Micro-USB. 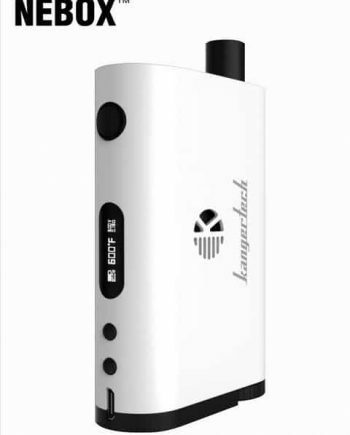 The mod also has an LED safety indicator on the perimeter of the firing button that will blink 4 times when the tank isn’t fully attached or if the resistance of the atomizer is too low or too high; and will also blink 15 times when the voltage of the battery is lower than 3.3volts, reminding you to charge the battery. 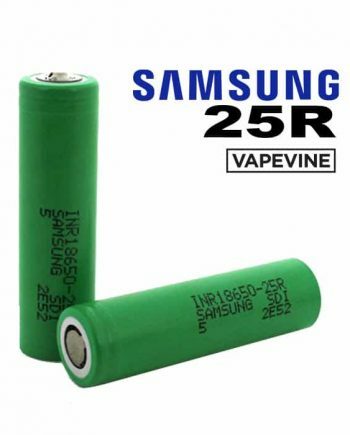 The Working Resistance range for this mod is 0.1 – 2.5 ohms, designed to keep you safe. 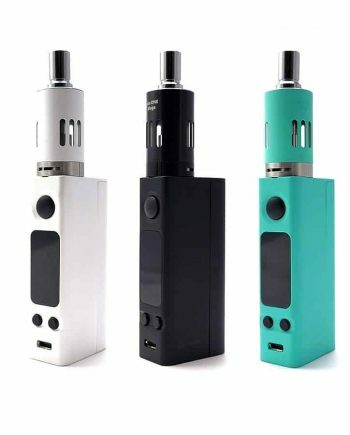 It also offers pass through charging, meaning you can vape on-the-go while charging! The Baby Prince tank has quickly become what is Smok’s most successful compact tank to date. 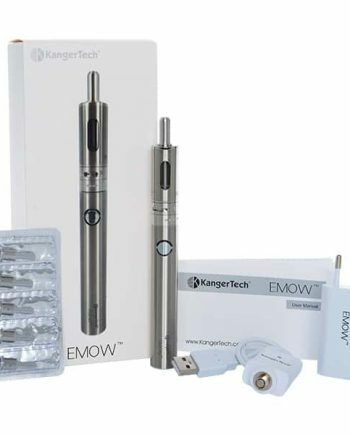 The wide-open adjustable airflow produces effortlessly large, smooth vapor clouds. The Baby Prince coils for this tank require less wattage for impressive vapor, making it a perfect match for the Stick Baby Mod. New for the Baby Prince Tank, the Stick Baby Prince kit includes and is compatible with Smok’s new V8 Baby Mesh Coils. The Mesh Coils from Smok have quickly changed the vaping game, with incredible flavour, coil life longevity, and top notch consistency. Smok kept it’s great locking top fill system with the Baby Prince tank, that allows secure use and filling. The Baby Prince uses a Wide Bore 510 Cobra resin drip tip, allowing you to use your favourite drip-tips. The Baby Prince tank features a 4.5mL liquid capacity, which is very impressive for tanks of this size. Stylish Bubbled tank look! The new Smok Baby Prince stick will be sure to impress new and experienced vapers! Comes in: Black, Stainless Steel, Gunmetal, Blue, Gold, Red, Purple, Rainbow 7- Color, Green and Pink.